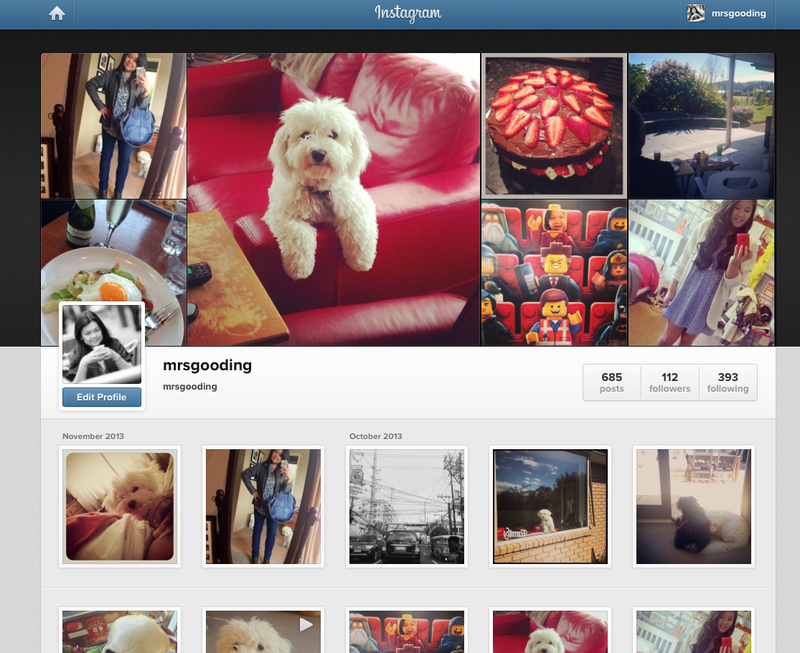 Instagram, for its part, now boasts 150 million active users. Of course it’s not enough to just have an Instagram account. You need to offer value, as well. This is a tool use to create a Facebook profile photo using your Instagram shots, and at the same time has fantastic statistics for your account on the amount of photos you have, likes received, comments, followers, etc. What makes it brilliant is that it shows you the photos with the highest engagement, the day and time that your users are most engaged, your most engaged followers, and your growth and loss in followers. Plus, you can manage contests using this tool, too. How cool is that? Community statistics on your followers, particularly on those whom you have not followed back, who have not yet followed you back, and whom you are following and follow you back. And of course, your follower growth. This tool lets you download analytics on several social media profiles, including Instagram, free of charge, on the condition that you agree to share a tweet to promote it. No biggie. You can also download a very detailed Excel document that would even show you the engagement your photos have acquired outside of Instagram. Woot! Woot! If you share to Facebook and Twitter from Instagram, SimplyMeasured will also show you which social platform gets the most engagement for your photos. So say for example you share photos mostly on Instagram, sometimes on Facebook, and rarely on Twitter, then naturally the networks will be ranked in the same order for your engagement. So to get a better idea, it would be best to share some photos on all three sites to see which one give you the most engagement, as far as Instagram photos are concerned. SimplyMeasured also looks into the engagement among your Instagram activities. That is, likes and comments per photo. As well as your engagement via Twitter and Facebook (e.g., Facebook likes, comments, and shares per photo and retweets, favourites, and replies per photo). The measurement tool would also show your top photos for the last month, along with a keyword analysis of comments per keyword, and determines your best engagement time and day. Unlike the other two previously mentioned, this tool charges fees, with three options to choose from depending on the number of your followers or post. It does, however, offer a 14-day free trial period. It does, however, effectively measures Instagram accounts mainly through hashtags around your business. Why measuring the hashtags related to your business is important, is because it lets you see the number of people posting photos about you from their own accounts and how often they do so. Heaps of other tools concetrate on your followers, but it is more crucial to find out how your audience is engaging with your content, which indicate customer satisfaction and your brand appeal. Thus, making Nitogram worthy of its cost. Have you set up an Instagram account for your business already? Have you started posting photos and sharing them? How have you measured your Instagram use? Christine is a New Zealand-based professional blogger since 2004 and is a freelance social media consultant and runs her own blog, Very Pinteresting. Christine Gooding is a digital marketing specialist who has worked on some client projects with Vervely. She is based in Christchurch, New Zealand.